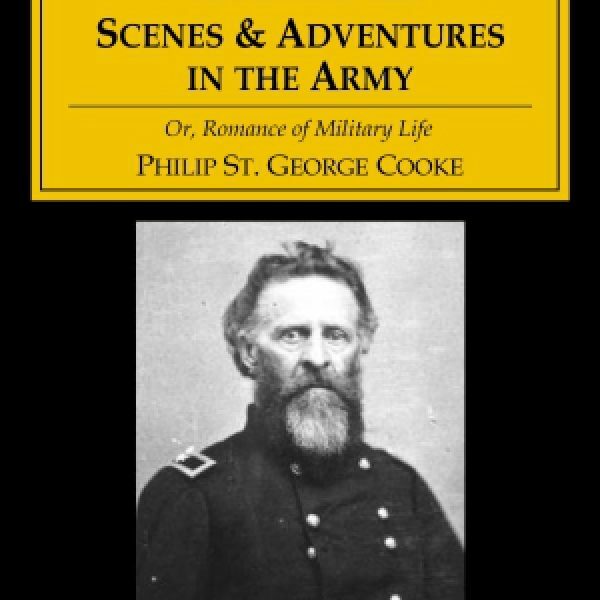 Cooke, an 1827 graduate of West Point, saw and told more of military life in the mid-nineteenth century than almost any other U.S. Officer. Commissioned a brigadier general in the Union Army soon after the start of the Civil War (one of his sons became a Confederate general), he was given command of the cavalry forces in Washington, D.C. After the surrender he served in the Black Hawk and Mexican wars. 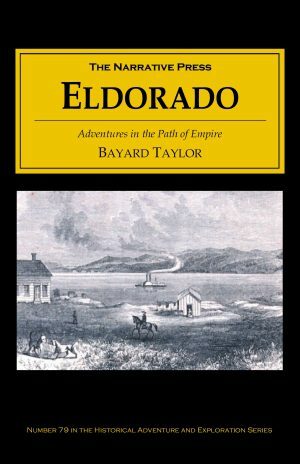 He is best remembered as commander of the famous “Mormon Battalion” of the U.S. Dragoons, which left Santa Fe, New Mexico, in October, 1846, and pulled their wagons over trackless desert to San Diego, rejoined General Kearney in the conquest of California. 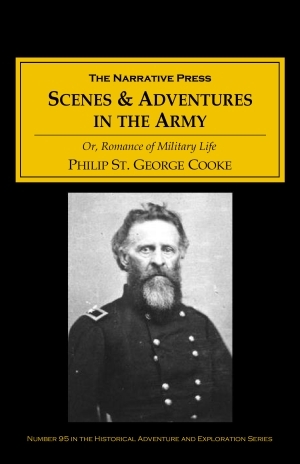 Cooke ended his active career in the late 1850s as an observer in the Crimean War. This book covers it all with detail and color.